The winner has finally been crowned for RuPaul's Drag Race All Stars Season 3: It is Trixie Mattel! Trixie is a tad flustered being paired together with her hot male dancer during the Kitty Girl remix. The eliminated queens have the power to choose which two queens are heading to the finals. Unfortunately, the front-runner Shangela didn't make it. 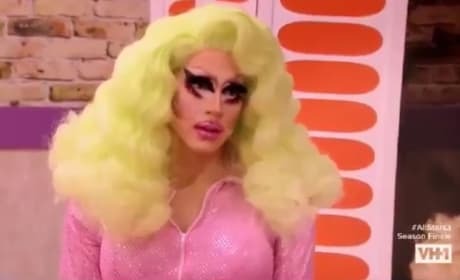 Trixie is calling out BeBe for her double-standard of not revealing her elimination votes. BeBe has asked Trixie to reveal hers. BeBe can't (or won't) jump during her routine. She hates heights and doesn't like being lifted off the ground. The eliminated queens of RuPaul's Drag Race All Stars Season 3 have returned as a jury to eliminate two queens. BeBe already has a pose in mind for her winner's photo in the Drag Race Hall of Fame. All she needs to do is win. Trixie, BeBe, Shangela and Kennedy perform in a remix rendition of "Kitty Girl" for their final challenge. 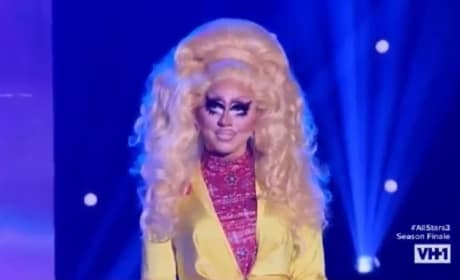 Trixie Mattel dominates in her parody role as Sharon Frockavich. She is playing the Julia Roberts characters of Erin Brockovich. 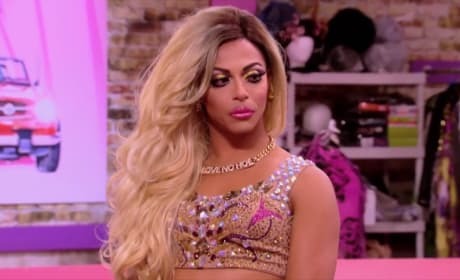 Shangela loves her Game of Thrones references, and her latest one has discovered her biggest enemy yet. 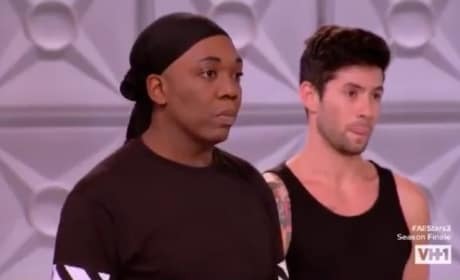 BeBe, as the runner-up, was supposed to reveal which queen she would've sent home. However, she refuses to show her lipstick. The queens' outfits for the seventh runway is all about gorgeous red outfits. RuPaul's Drag Race All Stars Season 4: Meet The Queens! 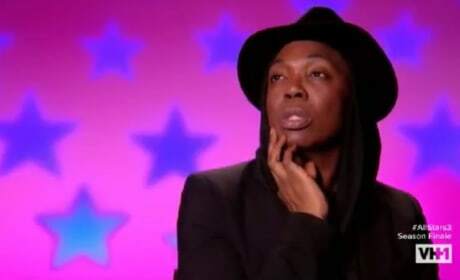 RuPaul's Drag Race All Stars 3: 9 Favorite Moments From "A Jury of Their Queers"
RuPaul's Drag Race All Stars 3: 9 Favorite Moments From "My Best Squirrelfriend's Dragsmaids Wedding Trip"